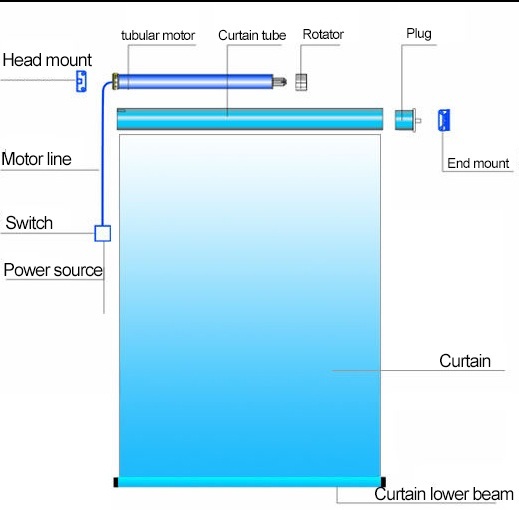 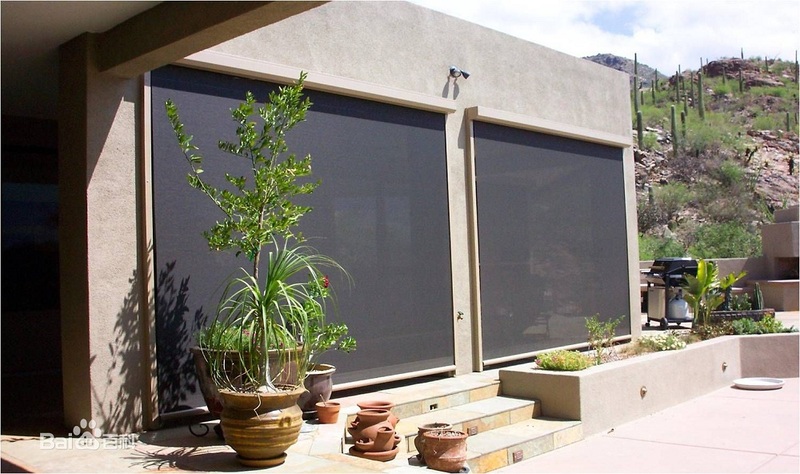 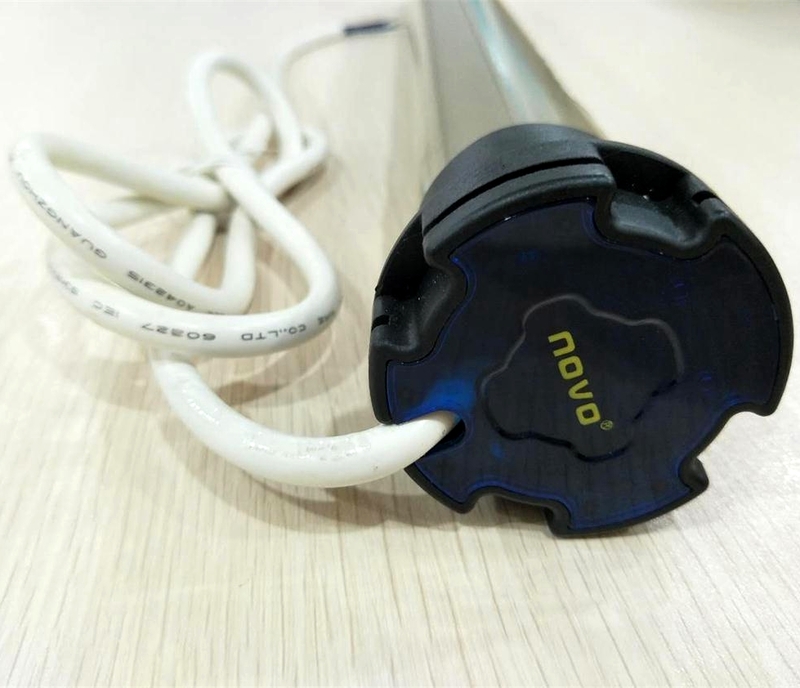 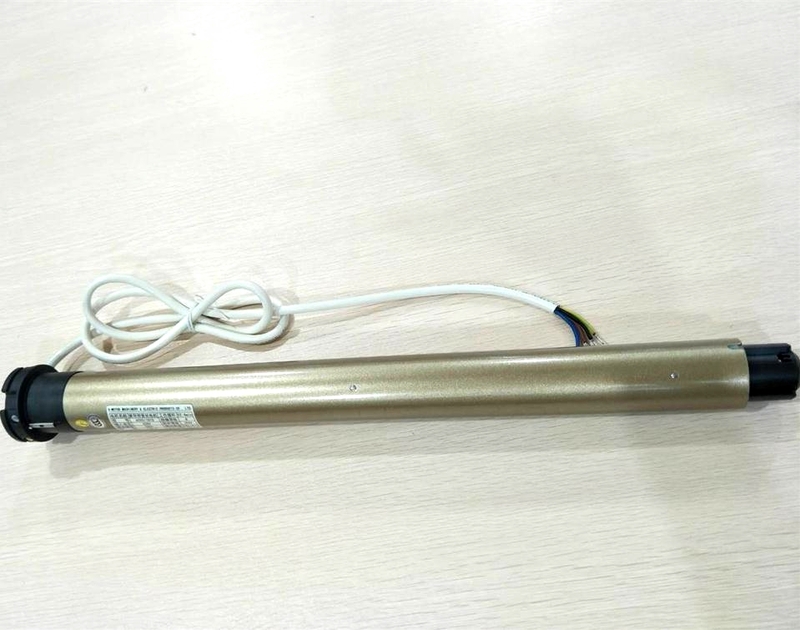 Tubular motors are mostly used for electric rolling doors or electric curtains.The motor is concealed in the coiled tube.The drive shaft rotation is driven by the motor rotation,resulting to lift and lower the roller blind.When the rope is raised,the curtain is wound on the reel;when it is lowered,the curtain slides down along with the inner side of the guide rail.The rise, stop, and lower movement of the curtain can be remote control. 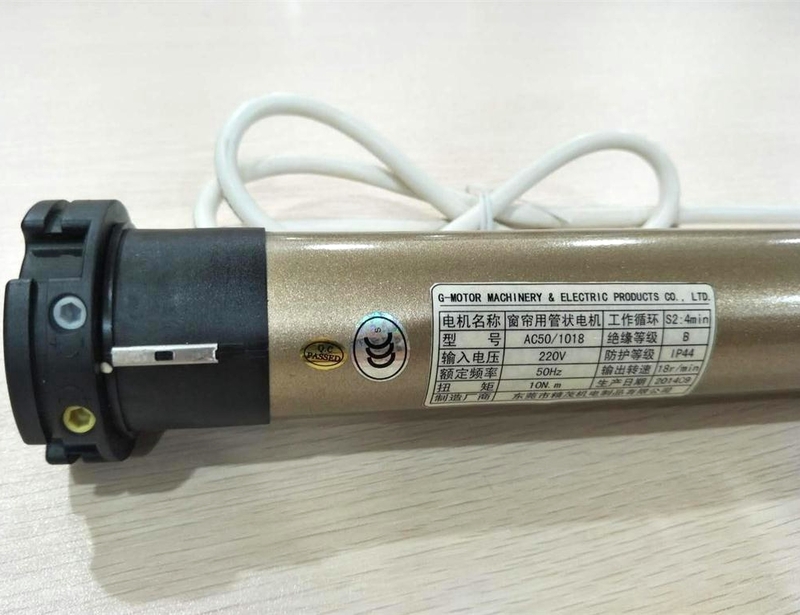 Electric Curtain Motor is a new generation of electric window shutter machine.The Curtain Track Motor is suitable for the switch of rolling shutters, garages, tents machine, awnings,and screen machines.The main part of curtain motor is driven by multi-stage planetary gears.The tubular motor for roller shutters is with the features including compact structure, precise limit and convenient adjustment.The tubular motor is directly inserted into the reel of the rolling door or window.Its installation is convenient,operation is simple, the performance is reliable and the appearance is neat and beautiful.Roller shutters tubular motor is the first choice for improving the grade of door and window. 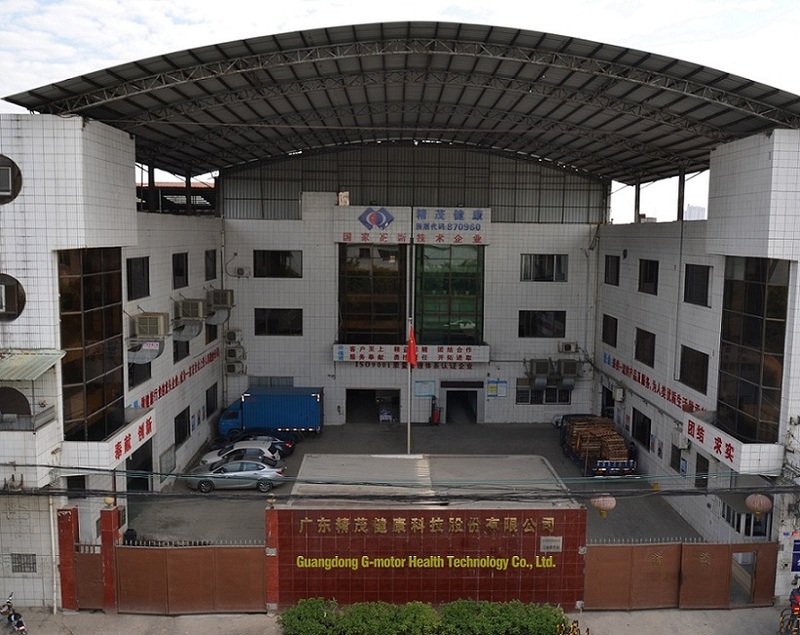 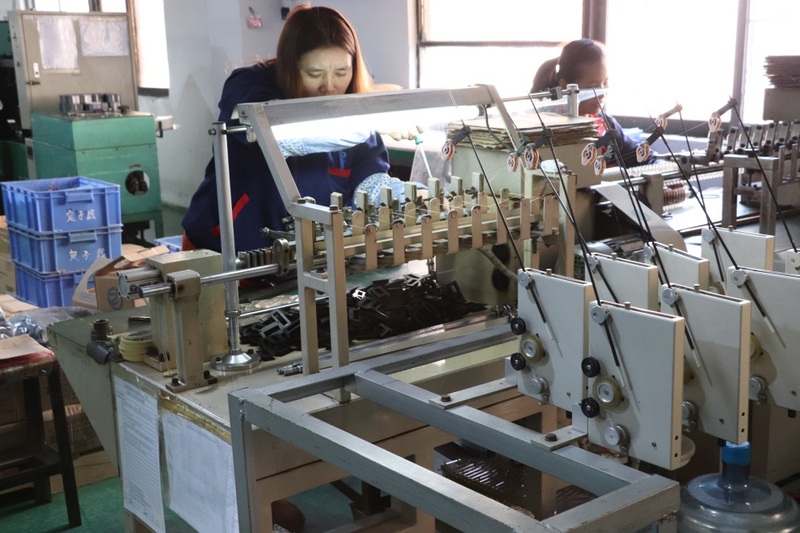 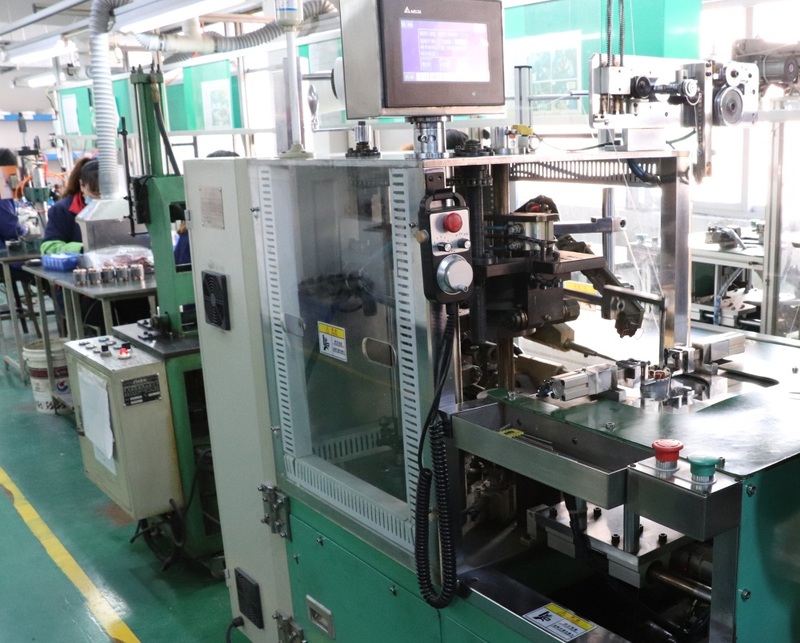 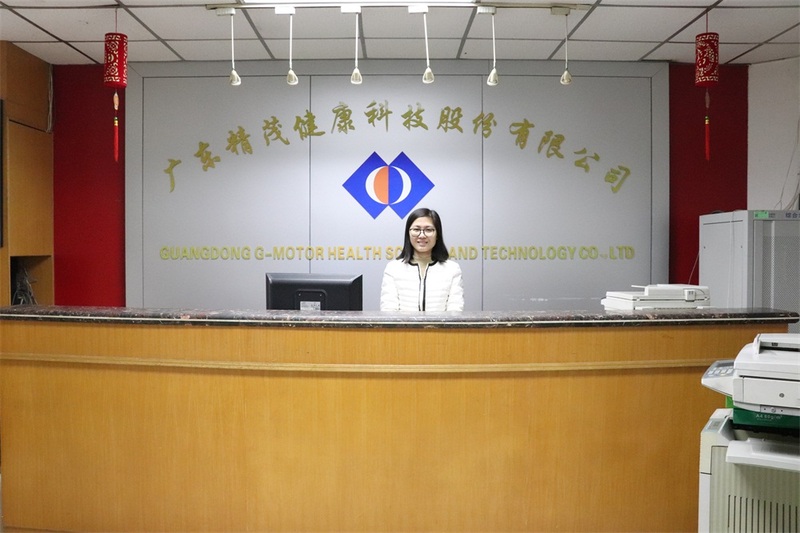 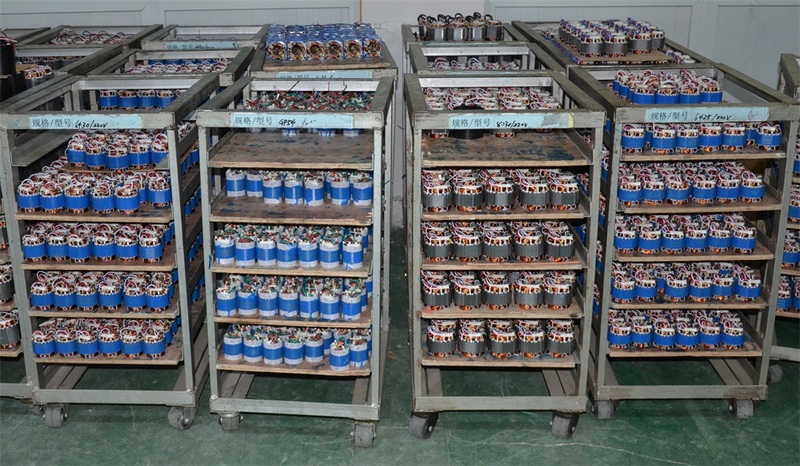 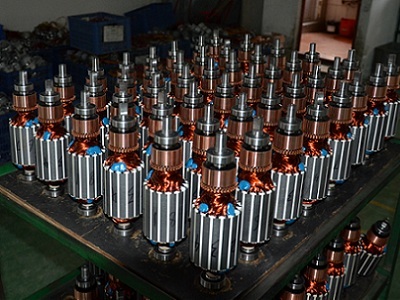 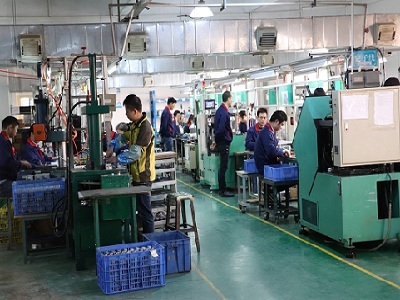 Guangdong G-motor Health Technology Co.,Ltd is a manufacture specilized in linear actuator,lift motor,gear motor,treadmill motor,self generating sets for spinning bike,inverter motor and so on.Our products are widely used for electric bed/sofa/chair/recliner/massage chair/lifting table/lifting desk,window opener,door opener,vending machine,treadmill,running machine,medical bed and Other movement equipments.As a high technology enterprise,G-motor has got through ISO9001:2015 and ISO14001:2015 management certification.Most of our products are CCC/CE/UL/CSA certified.Our customer are widely served in China,Cananda,USA,Germany,UK,Turekey and many other countries and ares.OEM and customization are also available.